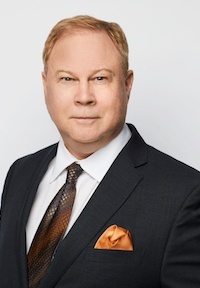 Mr. Turner is in charge of the Toronto office of Meaden & Moore International and has over 30 years of experience in insurance loss measurement and investigative auditing in Canada, the United States, the Caribbean, Europe, the Middle East, Africa, and Asia. He has given numerous seminars and presentations relating to investigative auditing and measurement of losses to members of the insurance industry and is experienced in most forms of commercial loss and value work. Mr. Turner received his Bachelor of Commerce degree from Concordia University and also qualified as a Certified General Accountant. Mr. Turner is a Chartered Professional Accountant (CPA), Chartered Accountant (CA) and Certified Fraud Examiner (CFE). Speak with a Meaden & Moore International Expert today to discover ways to improve your business!